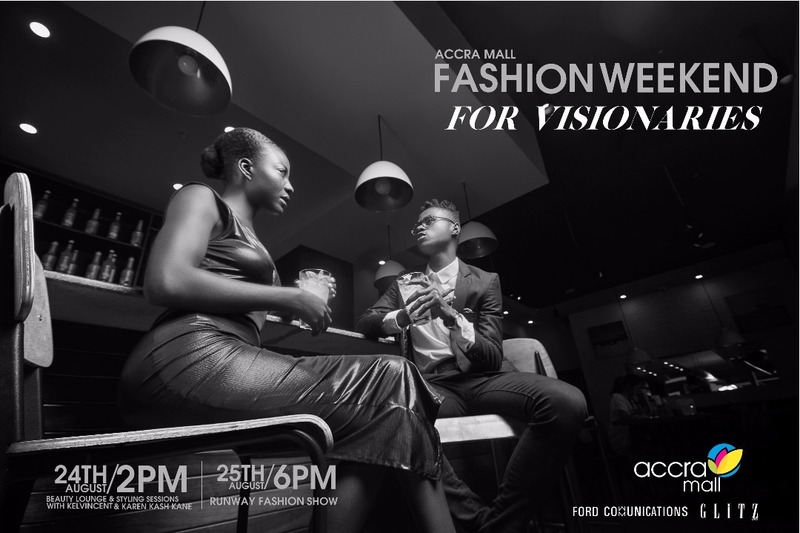 ACCRA, GHANA 15 August, 2017 Accra Mall, the city’s most visited retail center, is set to host the inaugural Accra Mall Fashion Weekend. The event will take place on 24th and 25th August. 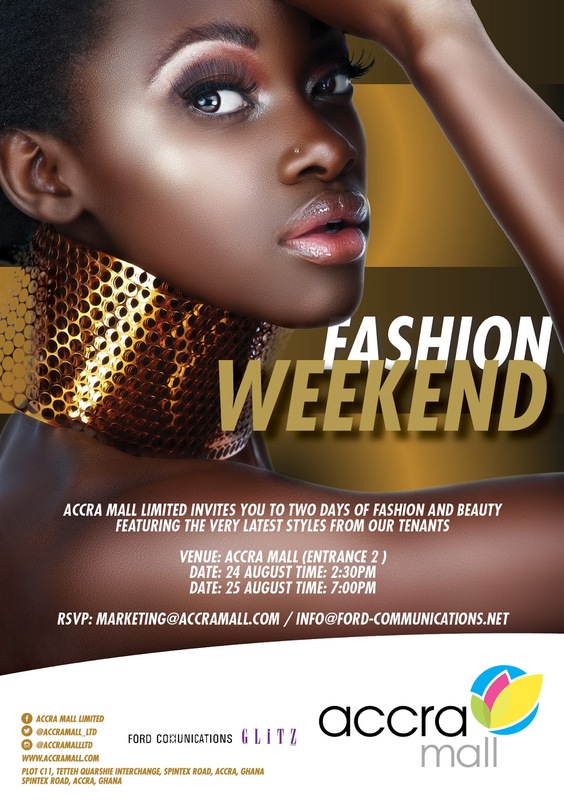 Over 10 fashion retailers will take to the runway to showcase fashion forward pieces available at Accra Mall. The weekend event will be curated by Glitz Africa, and will kick off on 24th August with a beauty lounge event headlined by Mac Cosmetics, the official make0up sponsor. The weekend will wrap with a grand finale fashion show on 25th August at 6 PM. Local fashion brand Charlotte Privé will also showcase their latest collections. 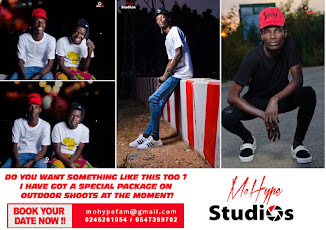 “Many times, I find people don’t really know the variety of offerings [and] retail experiences we have here at Accra Mall. Everything from healthy food, to kids shopping, electronics and fashion forward clothing. 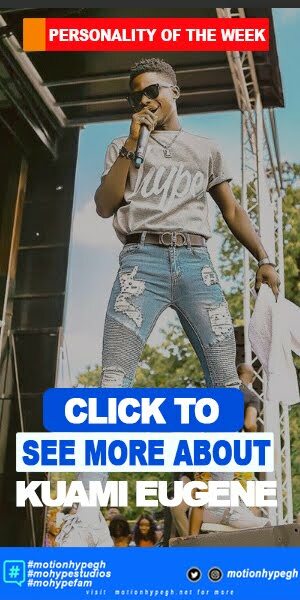 This is why the show is important, we want to have fun and show that we truly are the mall with it all,” shared Denise Asare, Accra Mall Marketing Manager. On 24 August, the beauty lounge will kick off with live hair demonstrations lead by Exotic Trends hair specialist, Salome Davies. 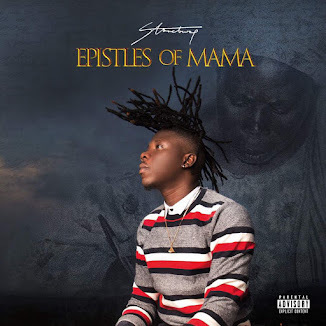 Participants can expect interactive styling sessions featuring celebrity stylists Karen Kash Kane and Kelvin Vincent, who have styled celebrities such as Efya, Selly Gelly and Joselyn Dumas to name a few. Glam and make up demonstrations will be led by MAC Cosmetics, where they will share the season’s newest arrivals and looks. The fashion show will kick off on 25 August at 6 pm in front of Second Cup Café. 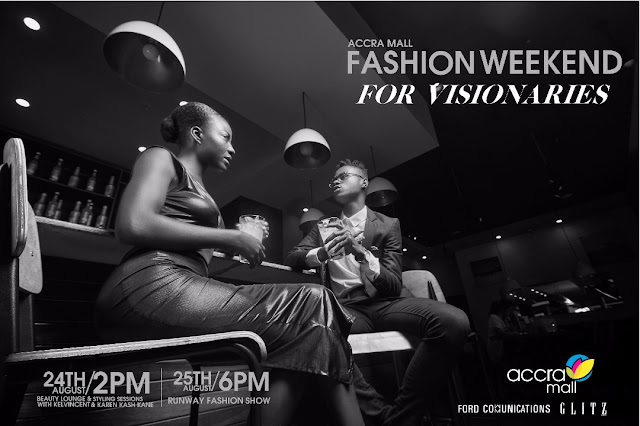 The runway will include Accra Mall Retail brands with guest showcases from local designers. Berla Mundi will host the fashion show. “We’re excited to showcase this season’s collection. This experience is all about reenergize the shopping experience for our customers,” said Deborah Sowah Marketing Activation Manager, Vlisco Ghana. Attendees will receive make up and styling tips, discounts and free give0aways. The retail experience will encompass something for everyone.